InterBarge’s main office is in Montevideo (Uruguay). 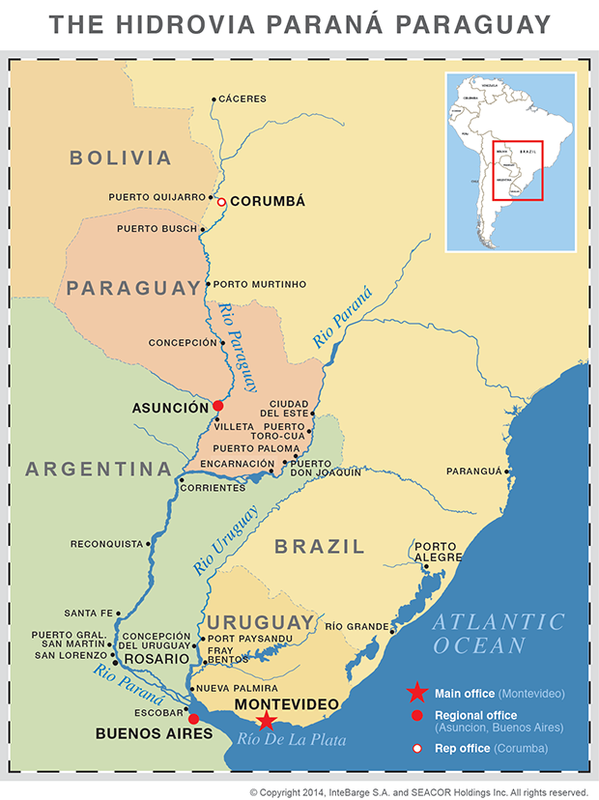 It also has regional offices in Asuncion (Paraguay), Buenos Aires (Argentina) and a representative office in Corumba (Brazil). Dr. Toribio Pacheco 4588 y Legion Civil Extranjera.